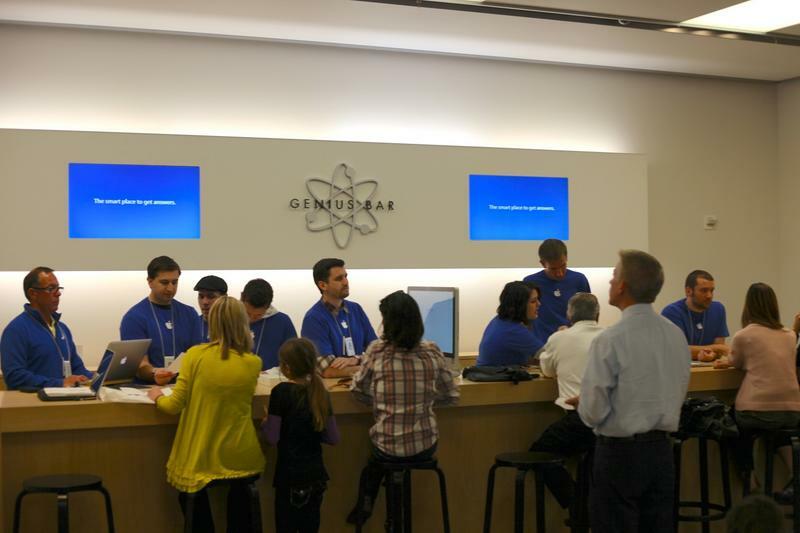 Apple is planning to integrate Genius Bar and Workshop scheduling into its main website at Apple.com, according to a new report. The move will follow its recent combining of Apple.com and the Apple Online Store, which were rolled into one earlier this month. "Apple is continuing to transition its three main retail outlets, its physical retail stores, online store, and main website, into a single experience," reports 9to5Mac, citing "sources briefed on the plans." Its new changes could be made as soon as Tuesday, August 25. Following the rollout, customers will use the main Apple.com website to book Genius Bar appointments and schedule Workshops and events. As things stand, these things are handled by the "Concierge" system, which is a standalone site — just like the Apple Online Store used to be. "The new updated web-based service has also been re-written with a focus on accessibility and mobile devices," adds 9to5, with dedicated interfaces for phones, tablets, and desktops. Apple's note to employees also promises it will be easier to use for customers with "visual or hearing impairments." Apple also plans to simplify Workshop booking by splitting them into three categories: Discover, Create, and Organize. Sources say these changes will be implemented on Tuesday, so we won't have to wait too long to see them.